Welcome to the Flownetix website! 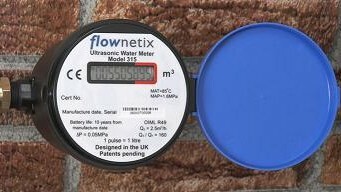 Flownetix develops and manufactures a range of innovative ultrasonic instrumentation for a wide variety of markets, including the award winning 300series range of non-moving part smart ultrasonic consumer water meters. Flownetix Limited in the UK is the design and development centre for all Flownetix products and leads the worldwide sales and marketing activities. 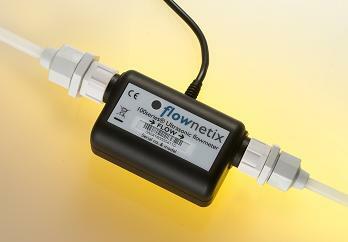 The award winning, revolutionary Flownetix 300series range of non-moving part smart water meters for consumer use. Newly updated for higher production volumes and lowest cost, the latest iteration of the Flownetix 100series is available now. Ideal for beverage measuring applications.